Now more than ever social change leaders need to use the power of video to communicate their message. Learn the strategies to increase your reach and make a bigger impact in the world. 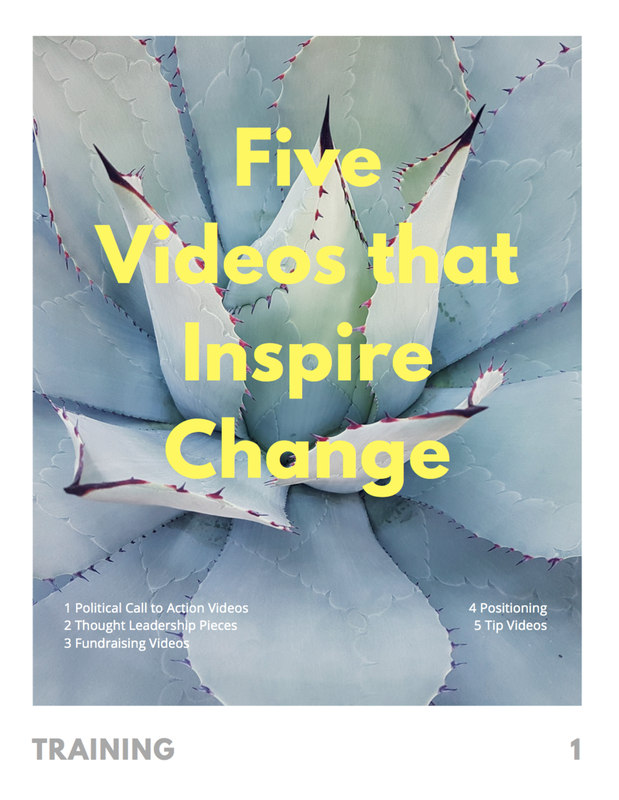 Learn the types of videos social change organizations are using to make change. 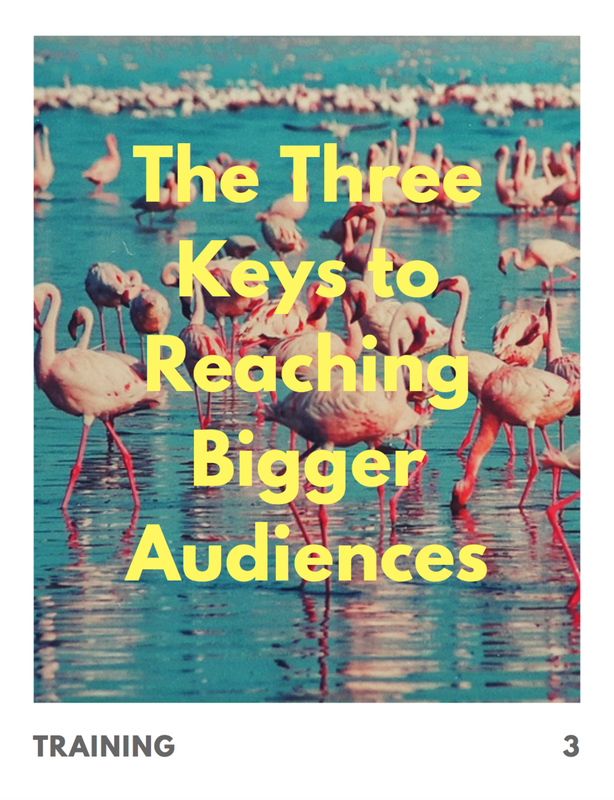 Learn the secret behind creating a message that will connect with your audience. Learn how launching your video can be the key to getting your video seen. From oversharing details to sharing on only one platform, avoid these mistakes and increase your engagement. Learn what you can do to increase your video output without putting in a lot of extra work, and how to rescue footage you've captured but haven't put to use.